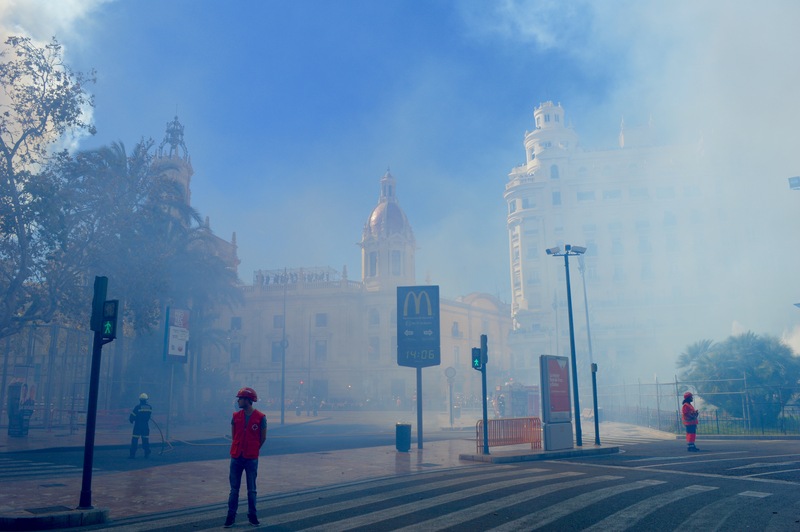 To be honest, in advance of travelling to the southeast of the Iberian Peninsula I didn´t know much about Valencia. I´ve heared about the Valencian oranges, of course. And also that the Formula 1 has taken place here, a few years ago. Finally I decided for a city trip to Spain because of the promising weather forecast for the end of February. And she kept more than right, as you can see in the photos. With a deep blue sky and temperatures up to 27 ° C, I ordered tasty tapas, redwine and, of course, the delicious Paella Valenciana that has its origin here in the city. 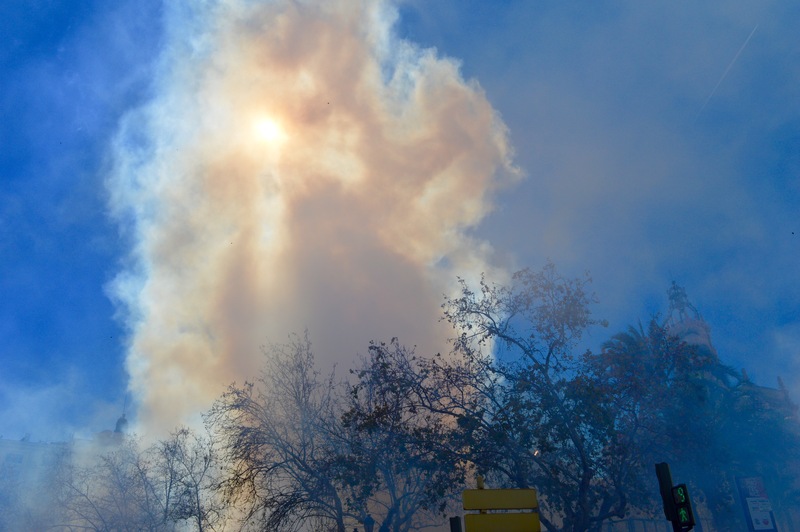 In addition, the opening event of the Fallas, the impressive Valencian spring festivals, took place during my visit. Thousands of people were on the roads and celebrated among others the loudest fireworks I’ve ever heard. 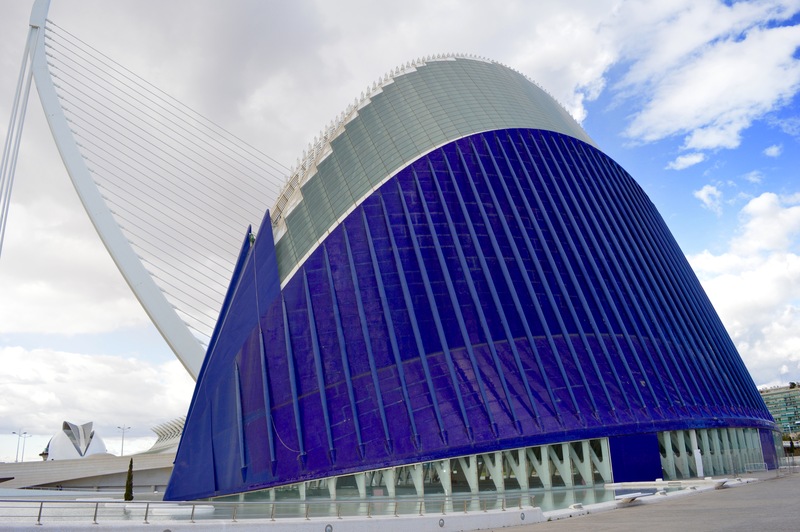 Visit the city of art and science – impressive! Admire the old town´s architecture – enchanting! 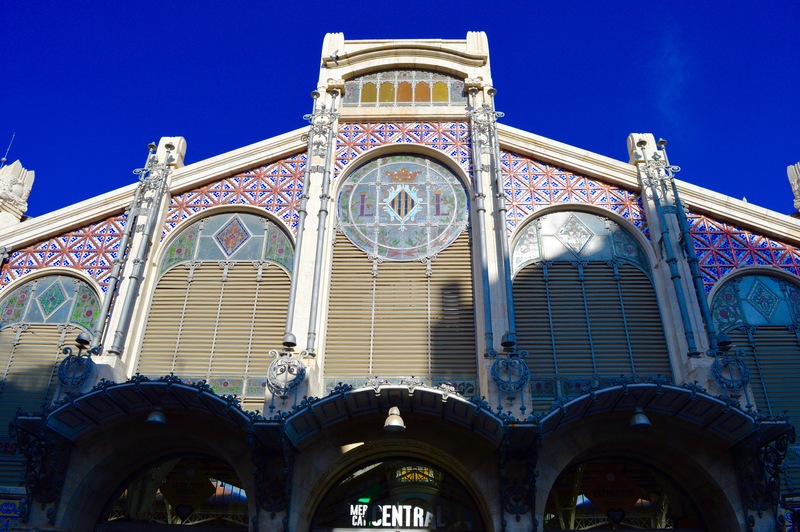 Stroll through Europe´s biggest market – just wow! 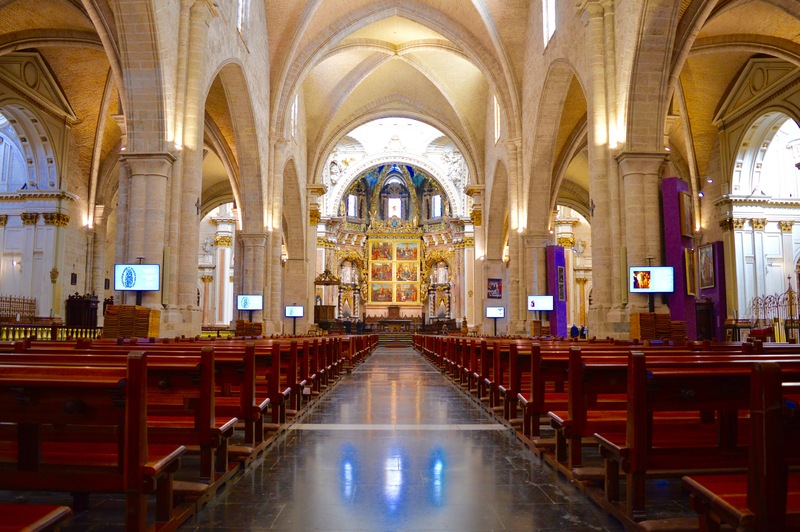 Step into the cathedral of Valencia – so beautiful! 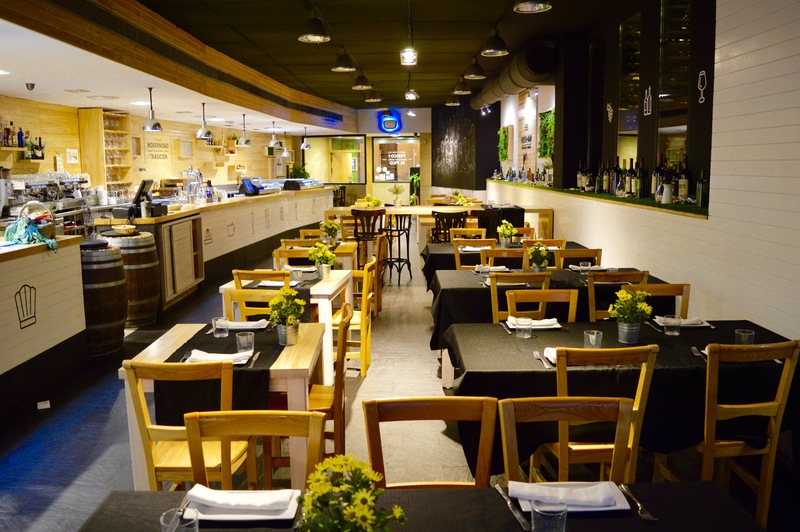 Go out for a relaxed walk thrtough the tiny old town´s streets in the evening and enjoy a tasty Paella (restaurant recommendation at the end of this post) – unforgettable! 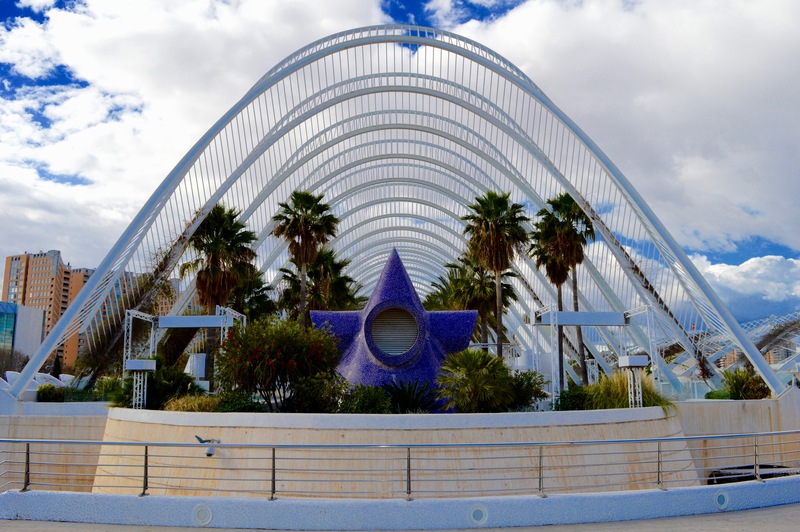 A special thank to the tourism-department „www.visitvalencia.com“ who has generously supported my trip. My trip started from Terminal 2 at Munich Airport. As the outward, as the return flight was operated by SWISS and included a stopover in Zurich. 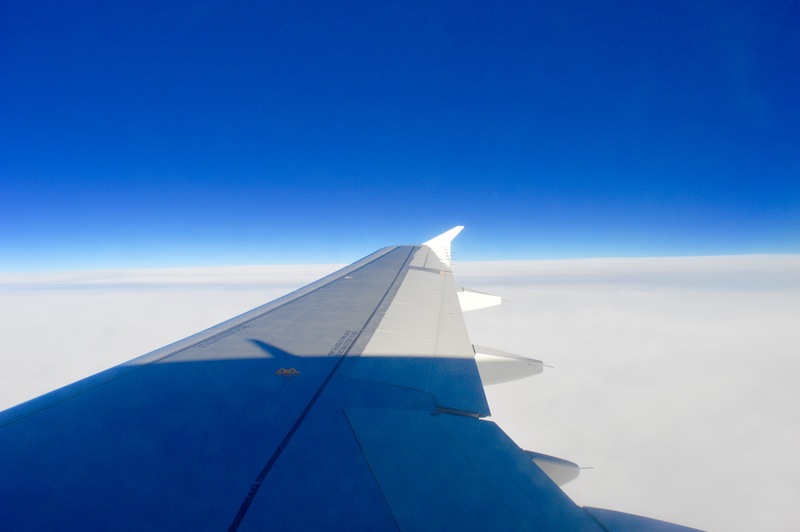 More information about my flights – click here. 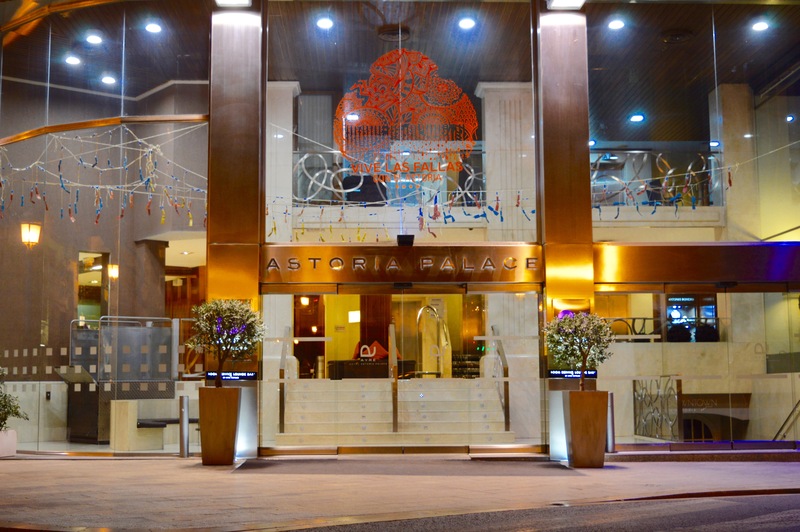 During by trip I was staying in the 4-star Ayre Hotel Astoria Palace. 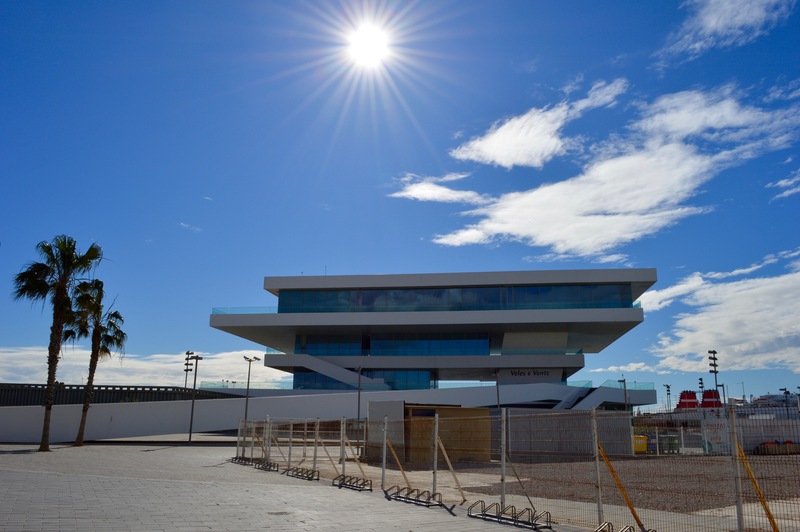 More Information about the hotel – click here. 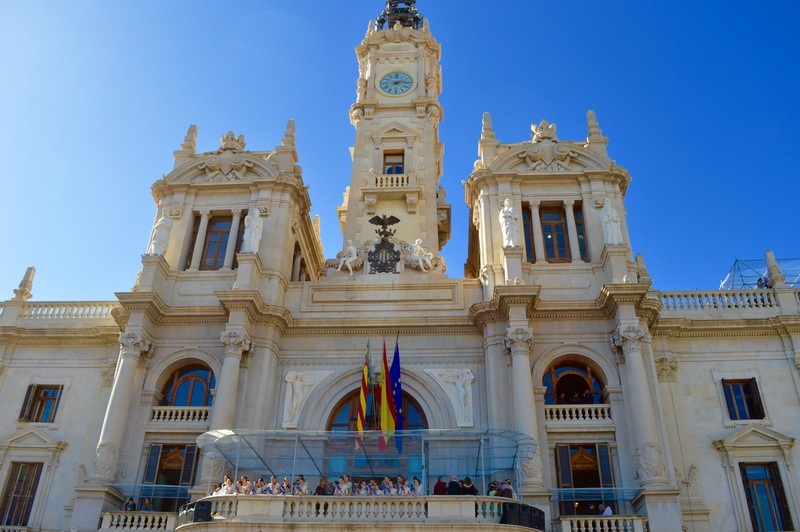 Just three minutes away from my hotel, there is one of the most significant hubs of Valencia, the Plaza del Ayuntamiento. 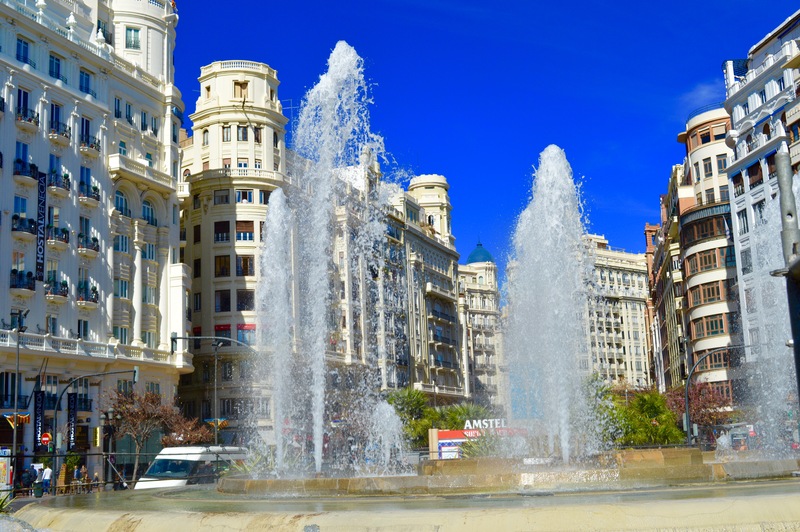 Both the beautiful houses´facades, as well as the general atmosphere here between the many shops and cafes let this place become the most beautiful for me in whole Valencia. 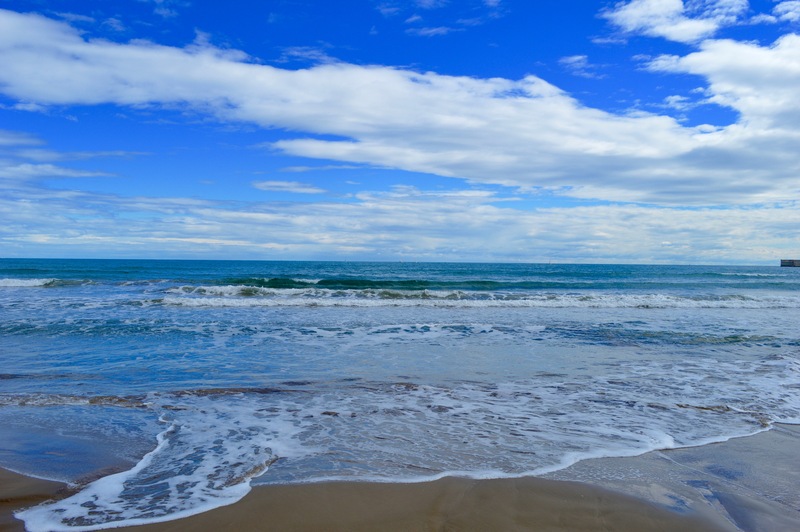 The well-maintained marina and the beach of Valencia can be easily reached by metro in just 15 minutes from the center. 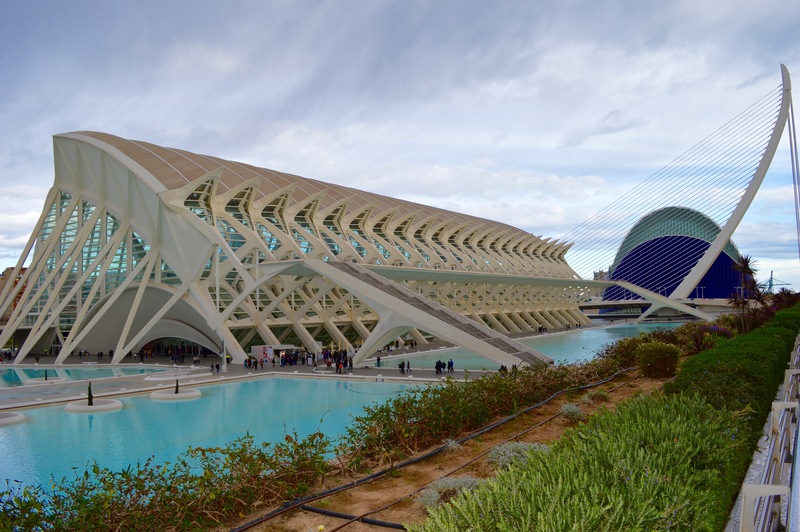 Speaking of spectacular architecture… Also in the southeast of the city, the most famous and most extravagant architectural masterpieces of Valencia are located in the southeast of the city, as well – The City of Arts and Science. 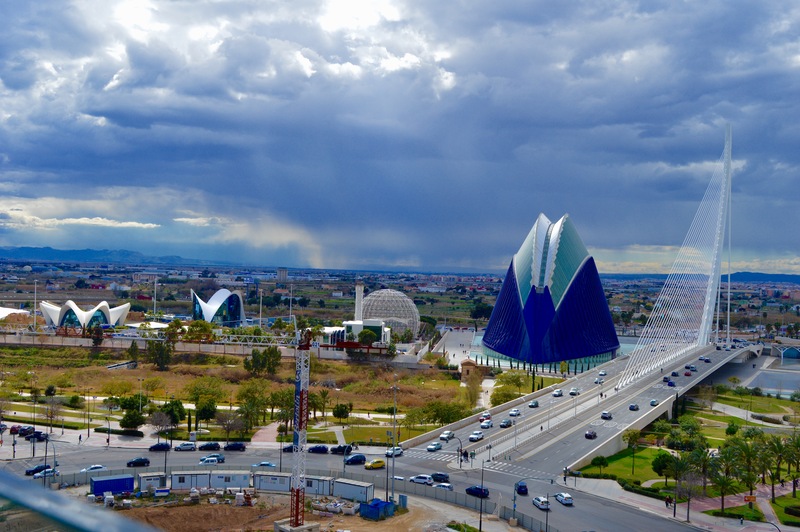 In the foreground, you can see the Museo de las Ciencias Principe Felipe – the museum of science. L‘ Umbracle – At 320 meters in length this open-air garden constitutes countless palm trees, orange trees and other tropical plants. At the same time the oversized portal forms the entrance to the other buildings. L‘ Hemispheric – a 3D cinema and Planetarium, designed in the form of a human eye. 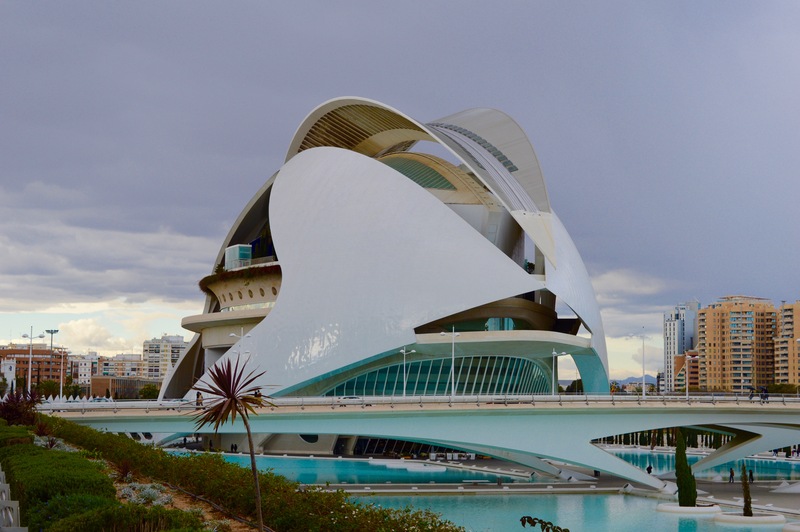 Palau de les Arts Reina Sofia – with a length of 230 meters and a height of 75 meters it is the largest opera and culture-house in Europe. 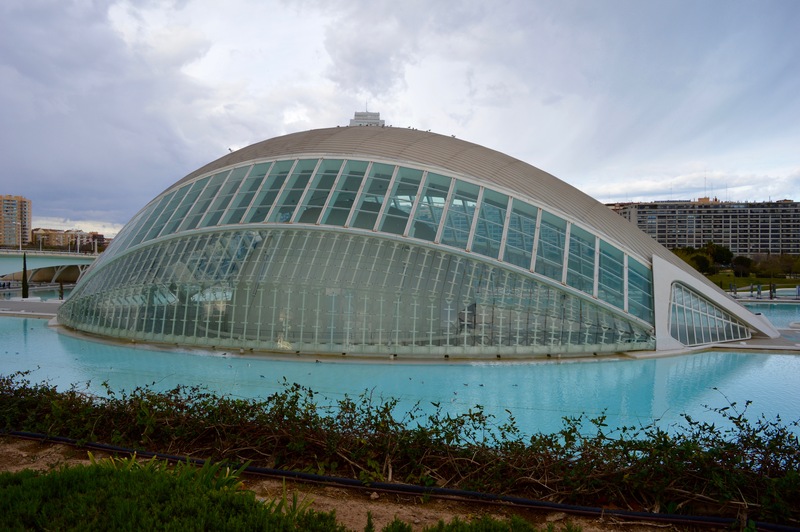 L‘ Àgora – this multi-pupose hall can take more than 6000 people. 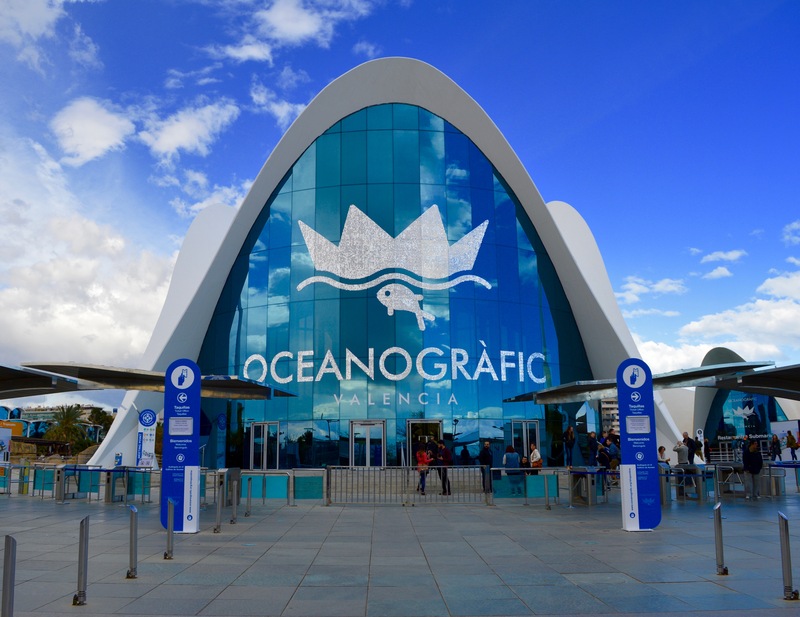 L’Oceanogràfic – The largest aquarium in Europe contains 42 million liters of water and a total area of 110,000 m². Is was built in the shape of a water lily and is home of approximately 50,000 animals. 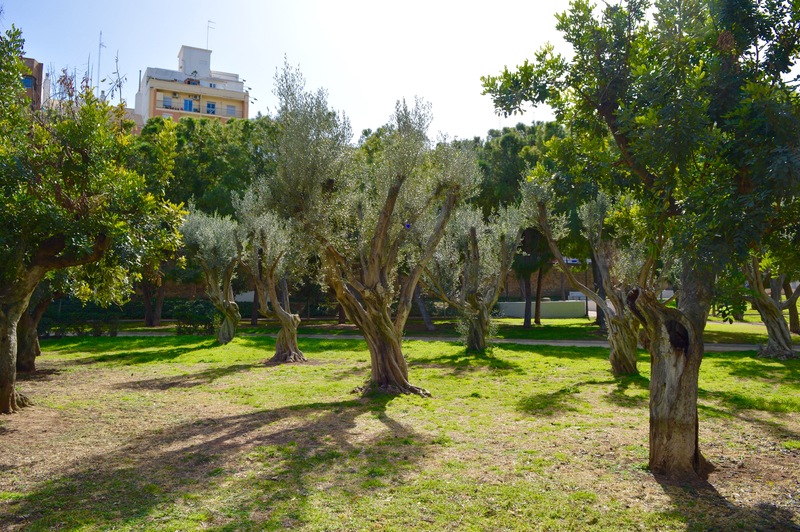 For the way back to the city, I can recommend to go through the dry-laid, former riverbed called Jardi del Turia. 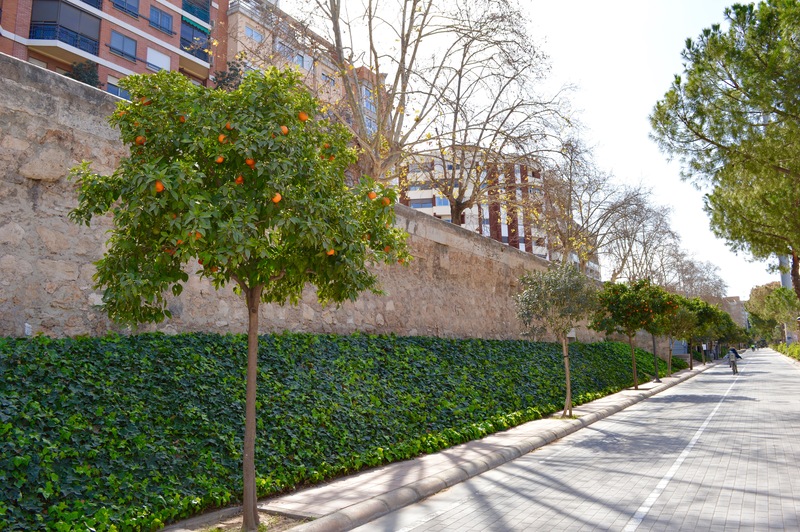 Very well maintained, beautifully landscaped and planted with a varied flora the green lung of Valencia provides the chance to walk around the city center. 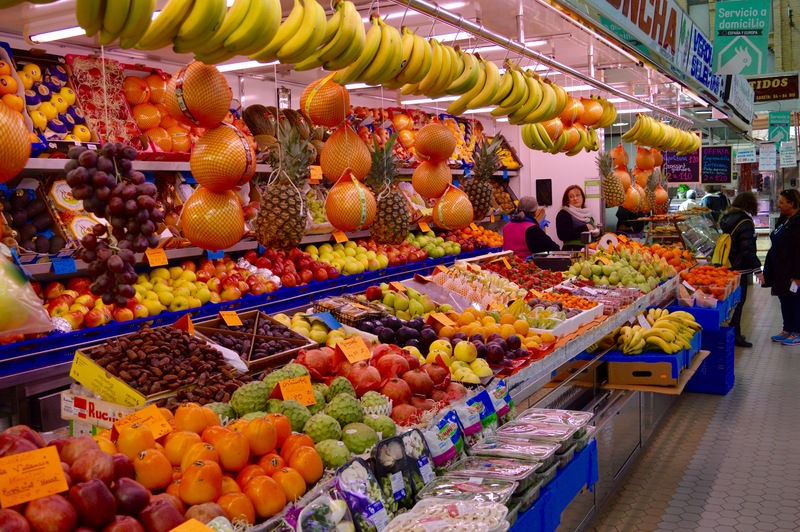 In a huge market hall fruit-, vegetable-, spice- and butcher stalls are lined up. 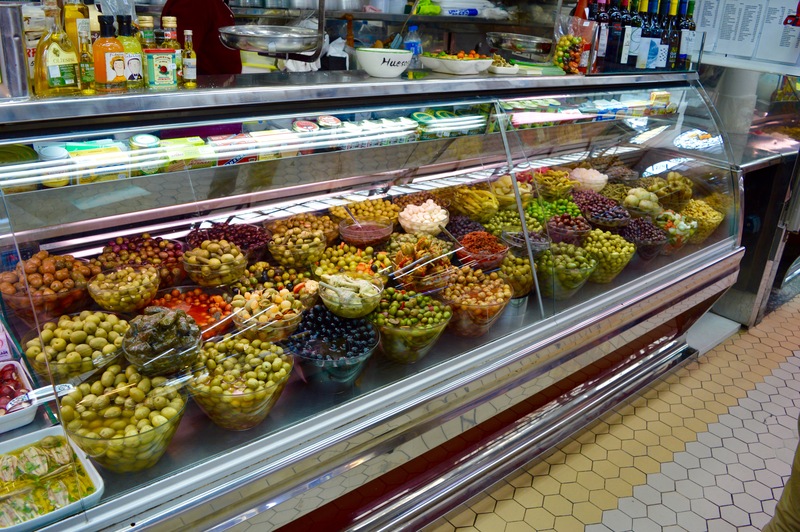 Unlike the market in Athens, the counters are very clean, most of them behind glass and the vendors are quietly vying to the favor of the costomers with their fresh goods. 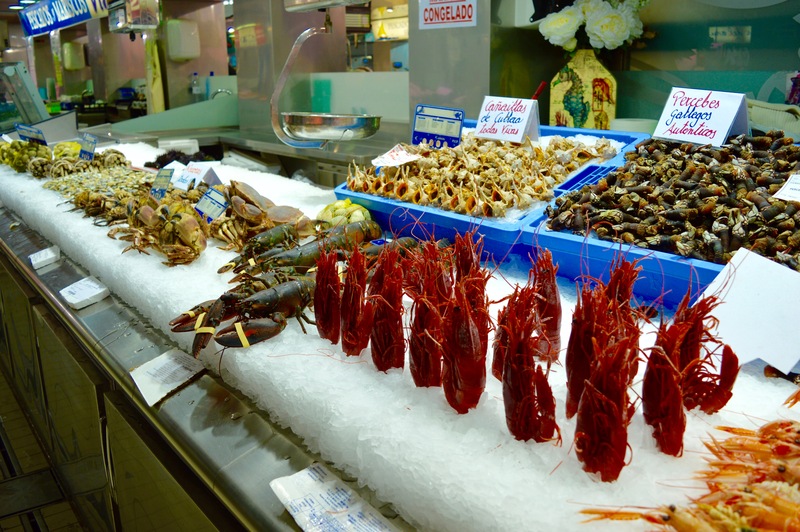 The fish market is located in a separate area of ​​the hall, where the freshest catch of the morning is brought to the customer. 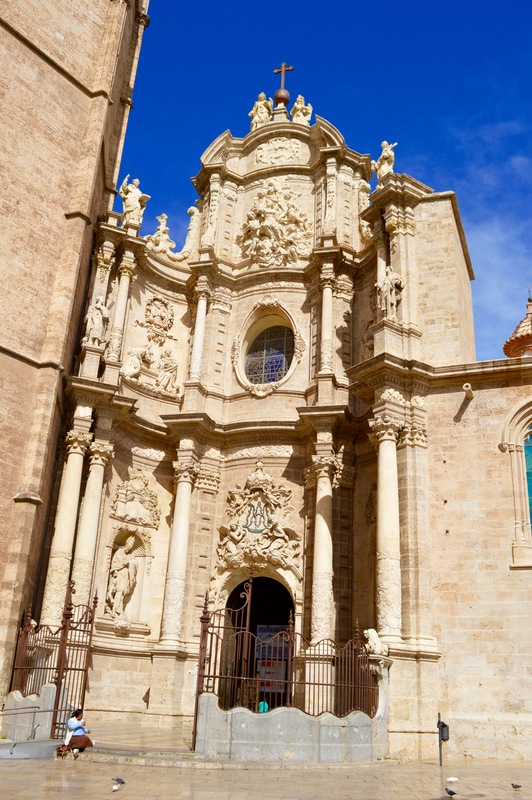 The Cathedral of Valencia is also in the center, at the north end of the Plaza de la Reina. Usually I´m not the one who has to visit churches in foreign countries, but no church ever was more worth to spend the entrence fee fo 5,- € than this cathedral. Impressive high and maintained vaults give the cathedral its own special charm. 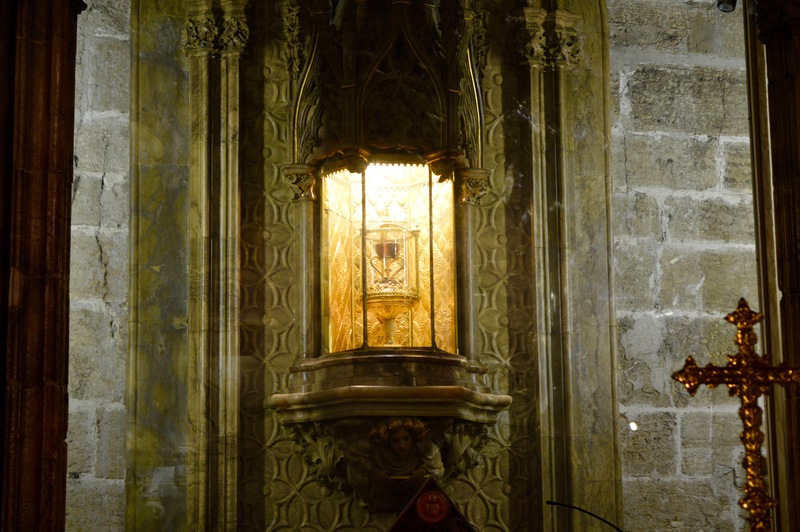 The most special fact is, that you can admire the original cup, which Jesus Christ uses at the Last Supper. it´s worth to see the beautiful nature with innumerable fruit-bearing citrus trees. 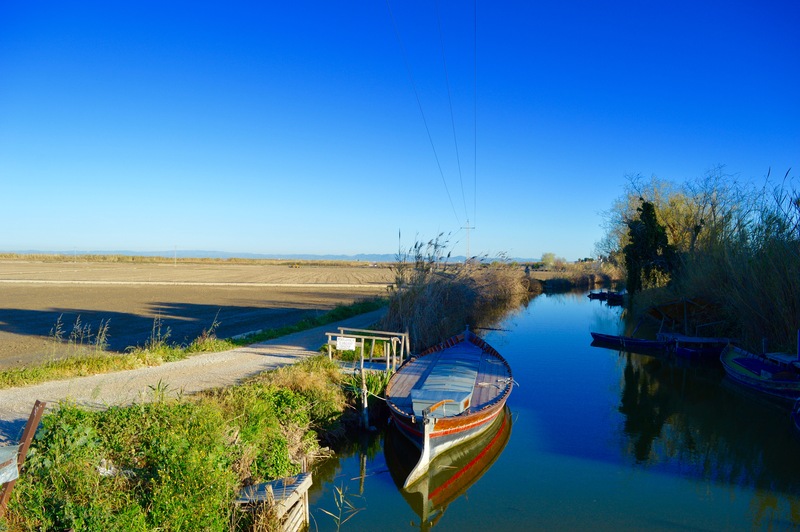 In addition, here the type of rice is still cultivated, which is used for the Paella Valenciana. Fortunately during my visit I was able to marvel at a sepcial spectacle. 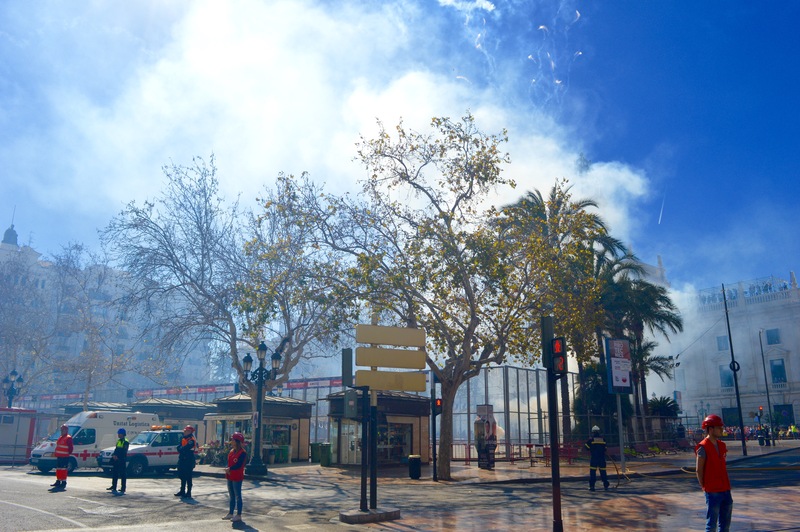 The opening event of the Fallas, called Mascletà, took place on March 1st. Thousands of visitors were standing behind perimeter barriers until at 2 pm the loudest fireworks began, I have ever heard. Each of the ignited firecrackers could be felt intensively in your body! After about 15 minutes, the spectacle has come to an end and the whole square was shrouded in dense fog – absolutely unforgettable! 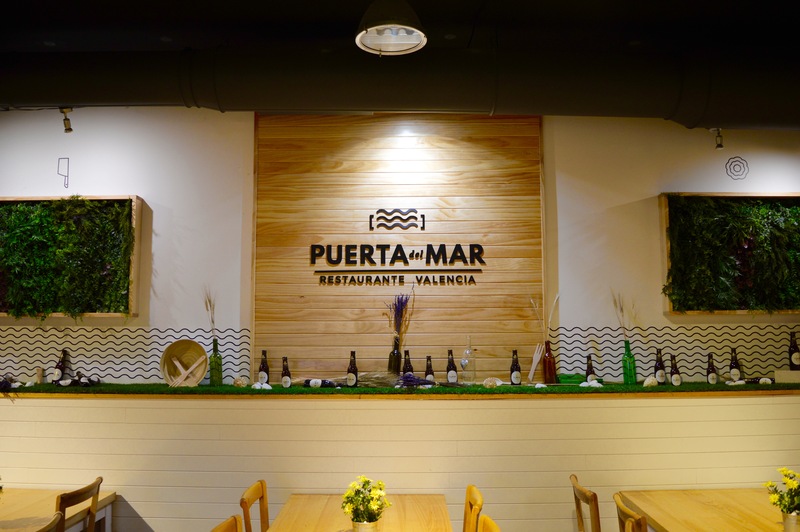 I would like to give a restaurant recommendation for all those who want to enjoy a typical Valencian cuisine in a great atmosphere – the restaurant Puerta del Mar. 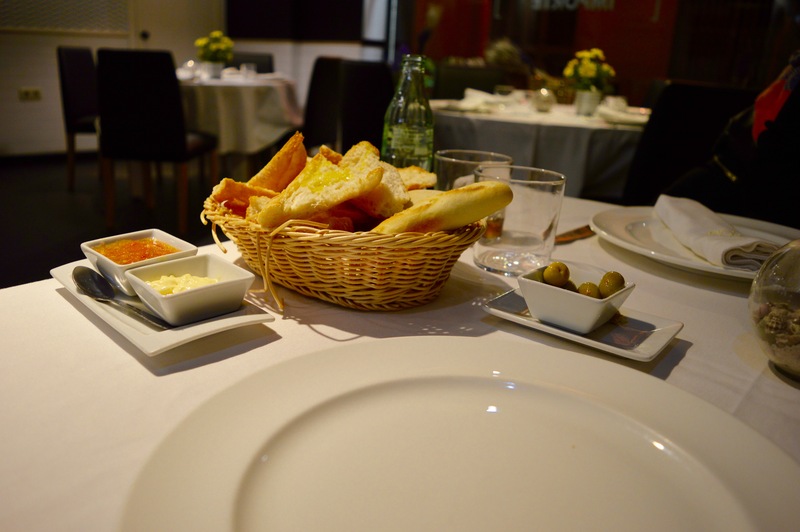 It is also just three minutes away from the Plaza del Ayuntamiento and offers excellent food at very reasonable prices. 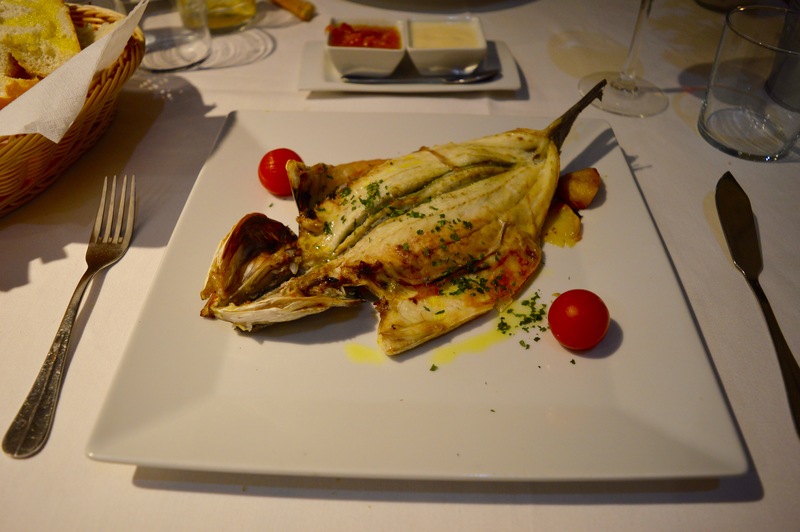 The best – the portions! 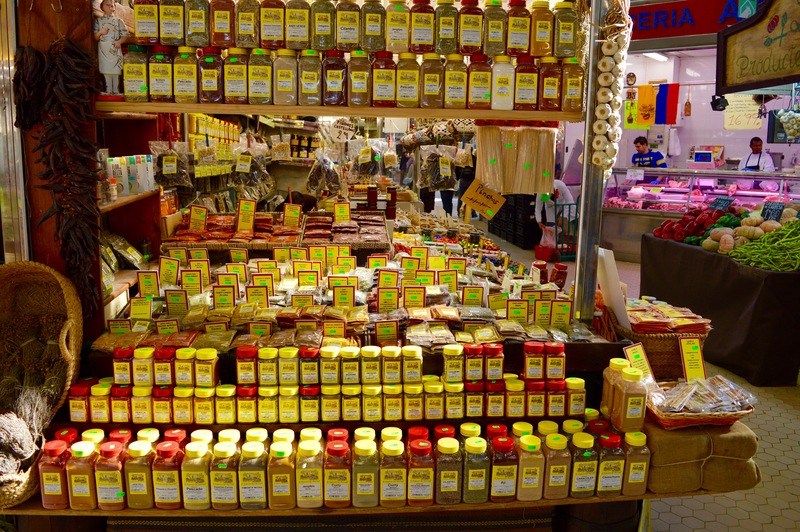 As much bread with delicious sauces as you want, which is always renewed during the entire visit. 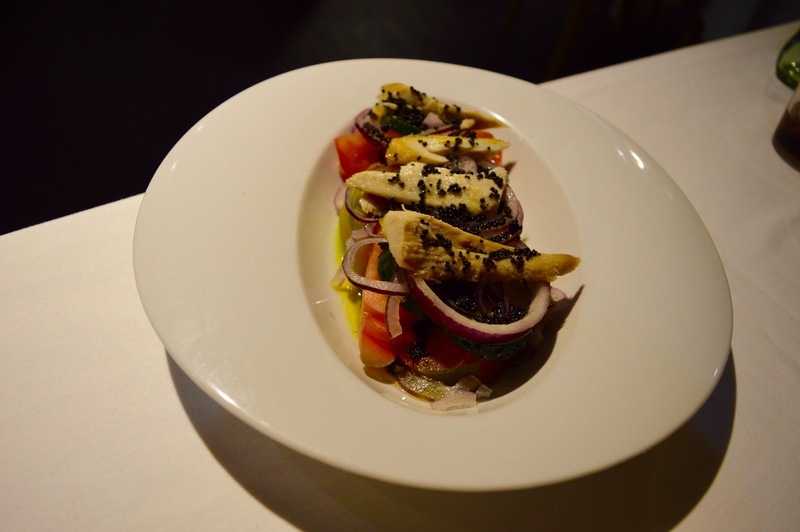 The starters and mains are also generously portioned and unbelievably delicious. 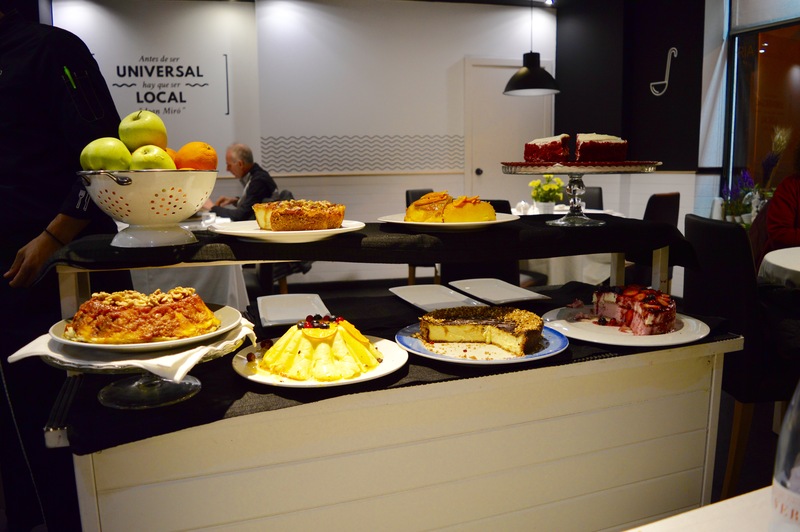 The choice for dessert is brought to you on a „rolling table“ – such a great idea! The general ambience is kept very stylish, clean and a visit is highly recommended! 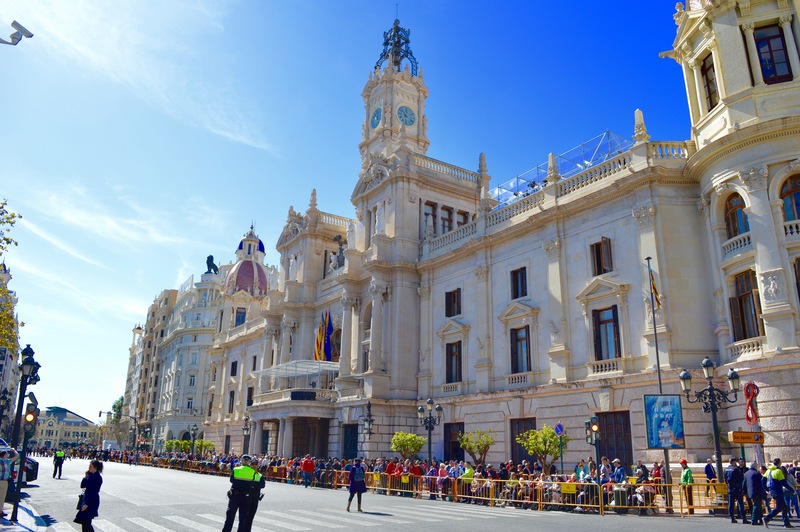 Valencia – too beautiful to resist! Unfortunately this beautiful city in still in the shadow of its big sister Barcelona when somebody is planning a trip to Spain. 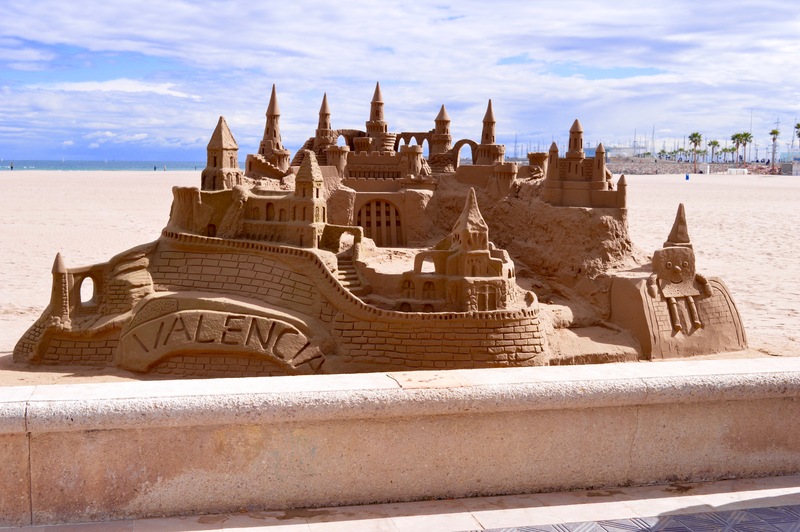 Both the beautiful beach and many young, friendly Valencia’s and the really clean city (there are trashcans every few meters) let Valencia become to a really great and fascinating city that everyone should have in mind who wants to travel to a beautiful Mediterranean city! 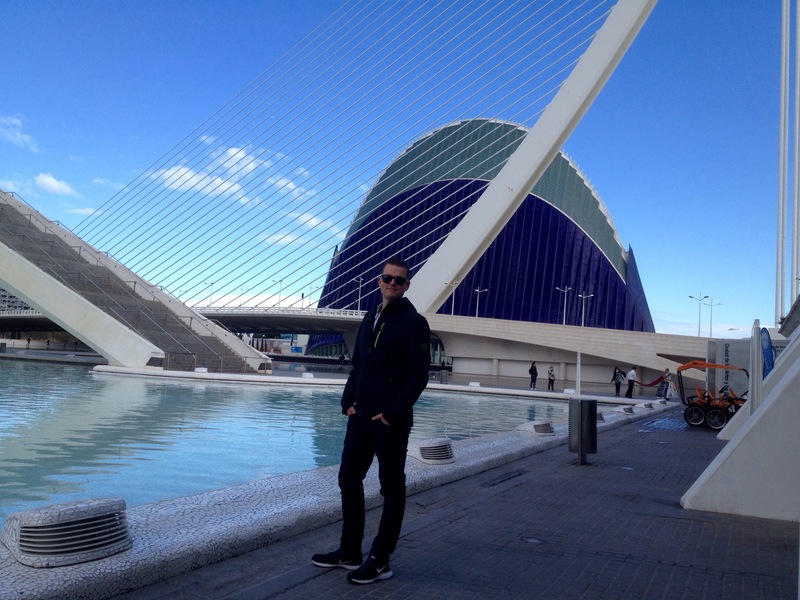 In my opinion, it´s -still- not as touristy as other southern European cities. 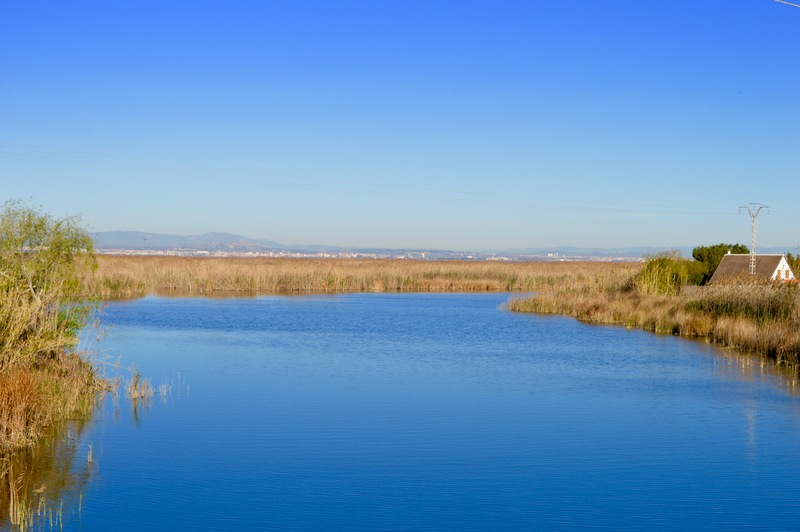 This is what makes Valencia for me so special and so worth to visit.